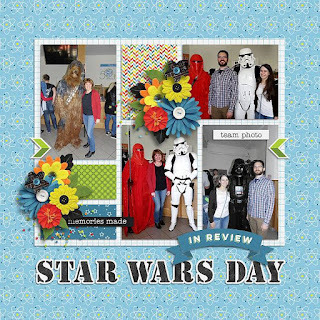 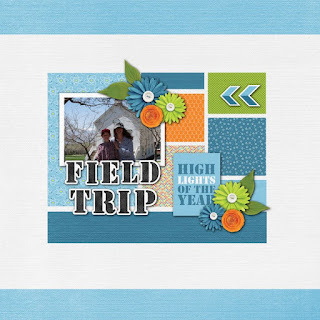 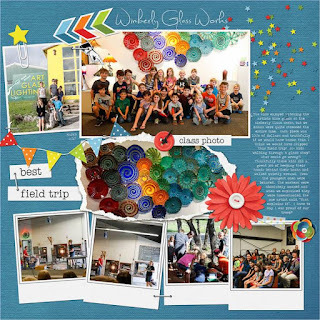 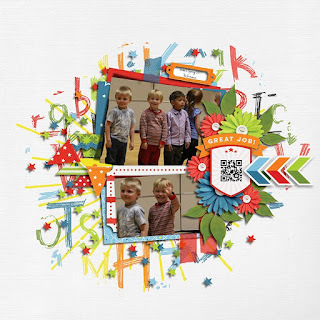 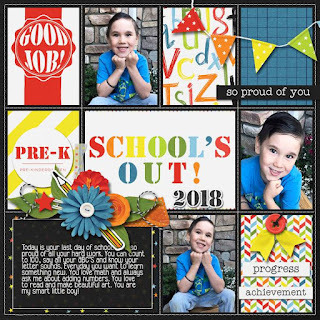 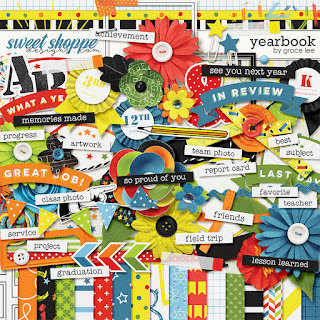 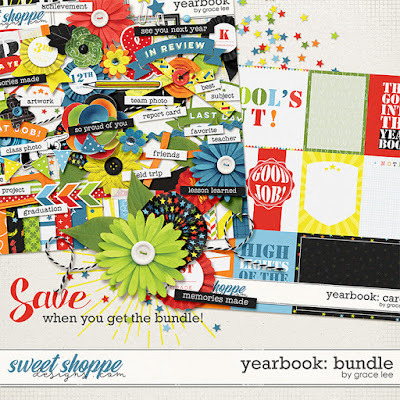 Designs by Grace Lee: Yearbook Time! 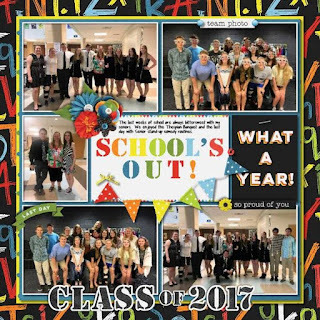 School is coming to an end rapidly and so it's Yearbook time. 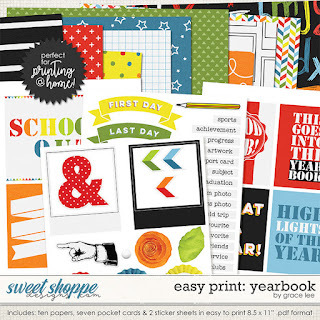 Yearbook: Bundle includes the kit and the journal cards.